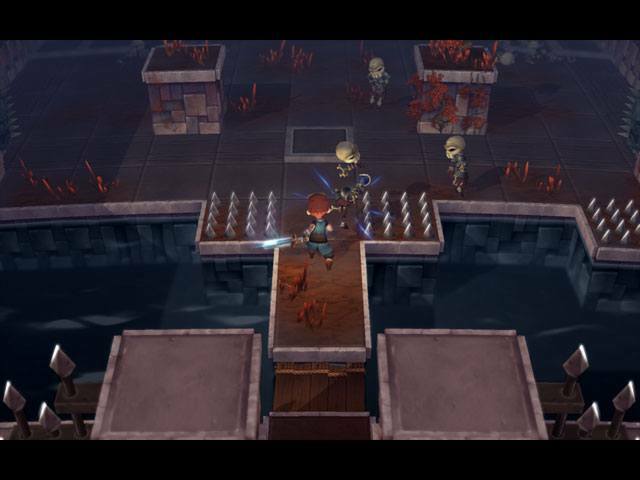 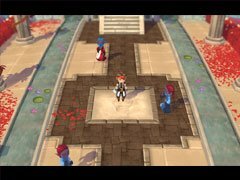 Evoland 2 is the spiritual successor to the original Evoland with its graphics style changing as you travel through time and it’s gameplay evolving as you move along the storyline. 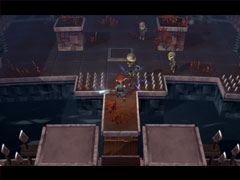 It is also a much bigger game and a classic RPG at heart, with a complex scenario based on time travel, dozens of characters with their own backgrounds and ambitions and vastly different gameplay styles that are linked to the story and the player’s actions. 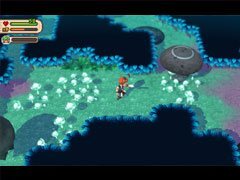 Full of humor and references to classic games, the aptly named Evoland 2 - A Slight Case of Spacetime Continuum Disorder will bring a truly epic and extraordinary adventure, unlike anything you’ve ever played before!